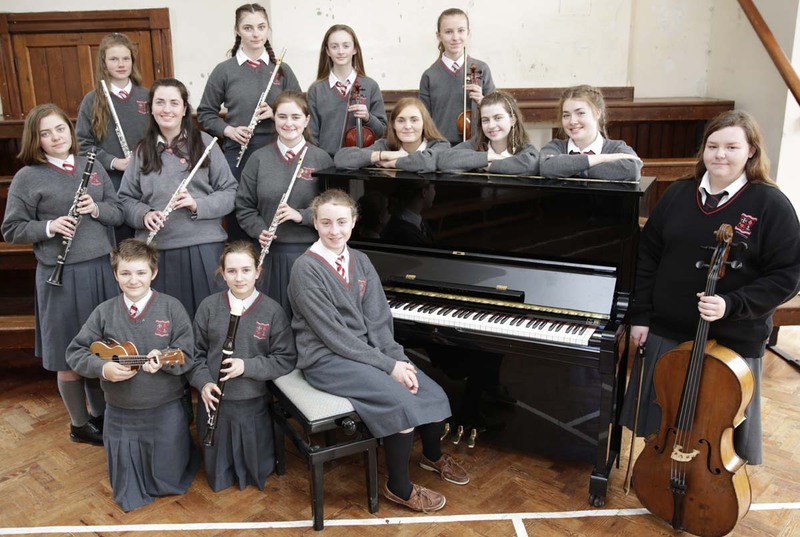 The Loreto Bray school Orchestra and school Choir both welcome new members. Students from all years are encouraged to join both Choir and Orchestra. The school orchestra holds rehearsals during lunch break and our orchestra performs at special events. The beautiful singing of our school Choir is always a welcome addition to our school Masses, Carol Services and other special events. 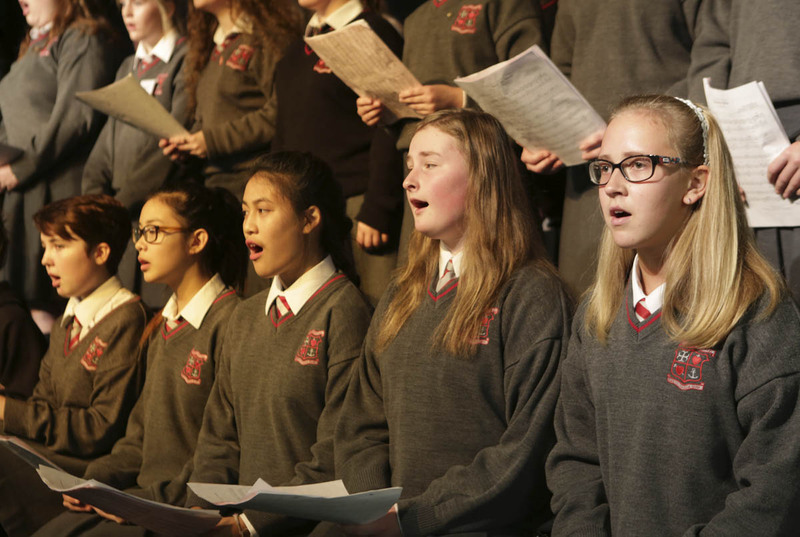 Students from First to Sixth year who love to sing are all welcome to join the Loreto Bray Choir.